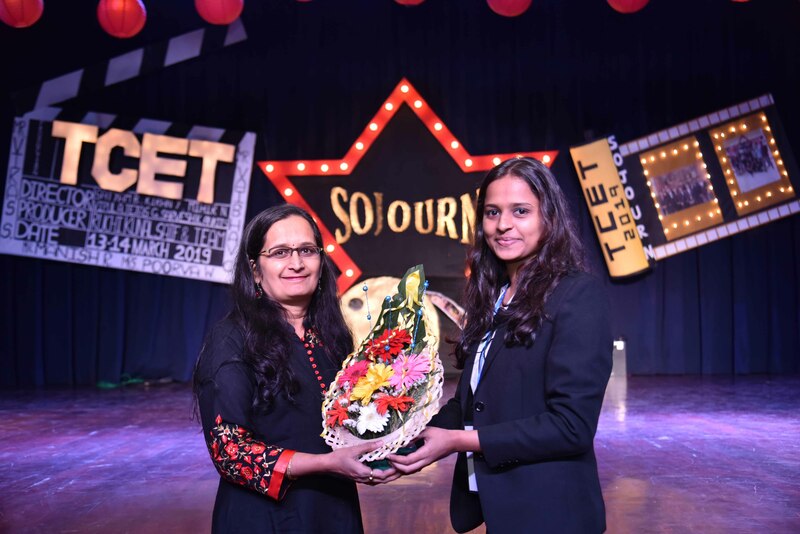 The annual cultural festival Sojourn is one of the most awaited events at the college campus. 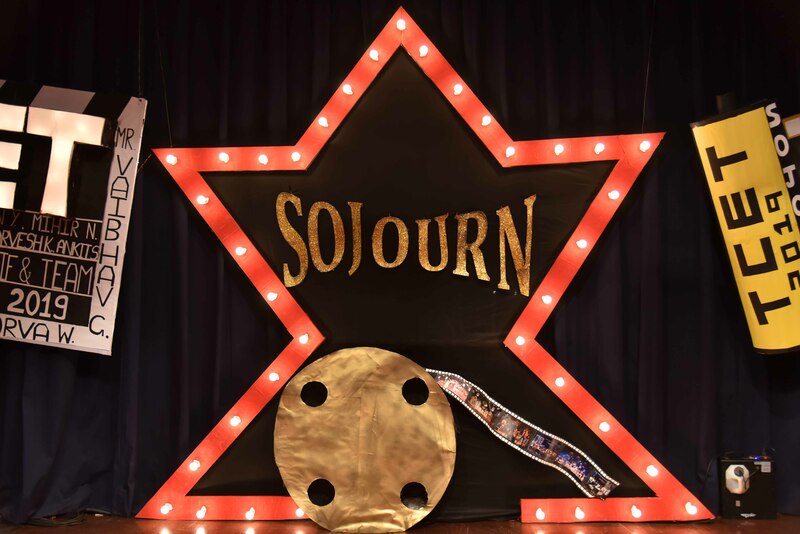 This year, Sojourn was celebrated with the theme “Phantom Heroes”. 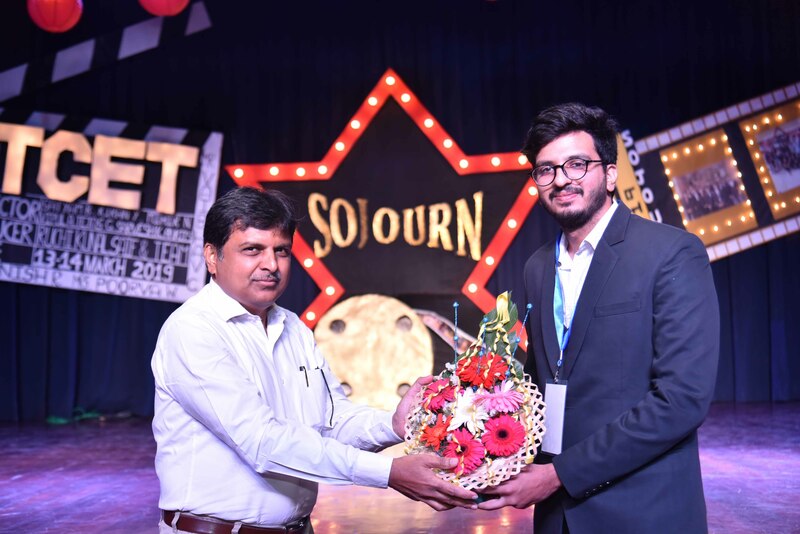 Sojourn 2019 was celebrated on 17th and 18th of March 2019. 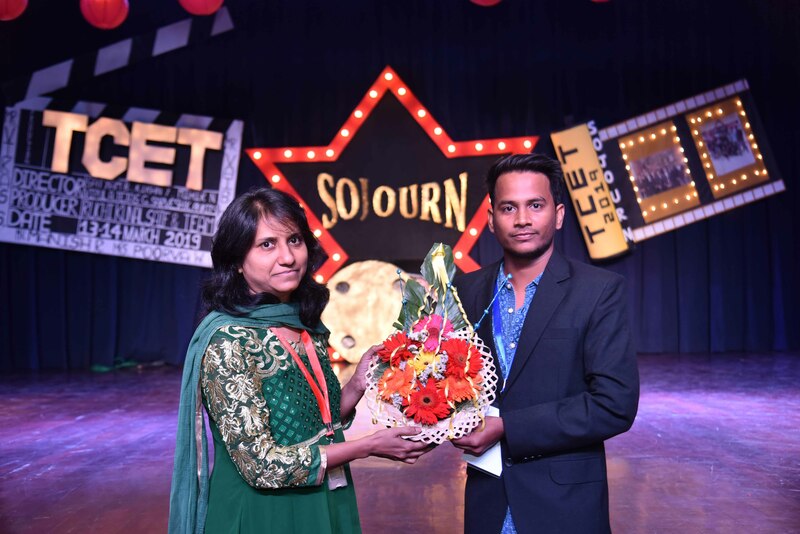 The festival began with an exciting short drama based on the current year’s Sojourn Theme. 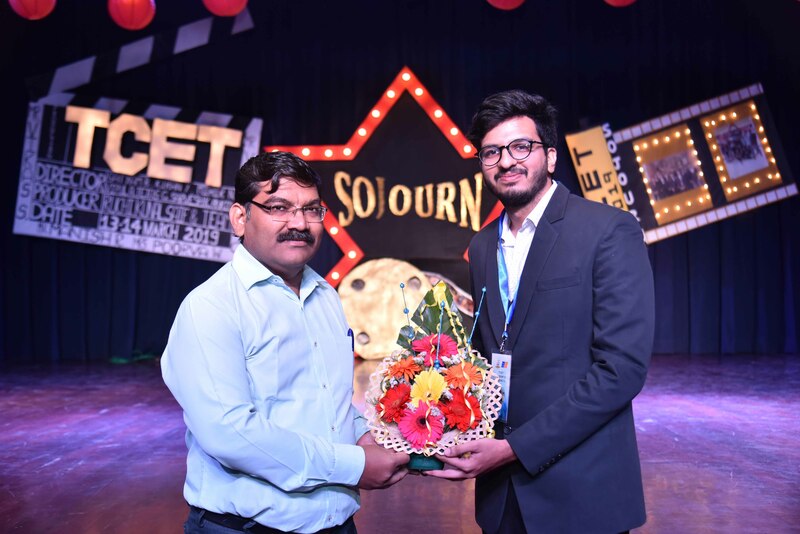 The backdrop was very much appreciated by all because of the hard work of the creative and the in-house team of Sojourn’17. 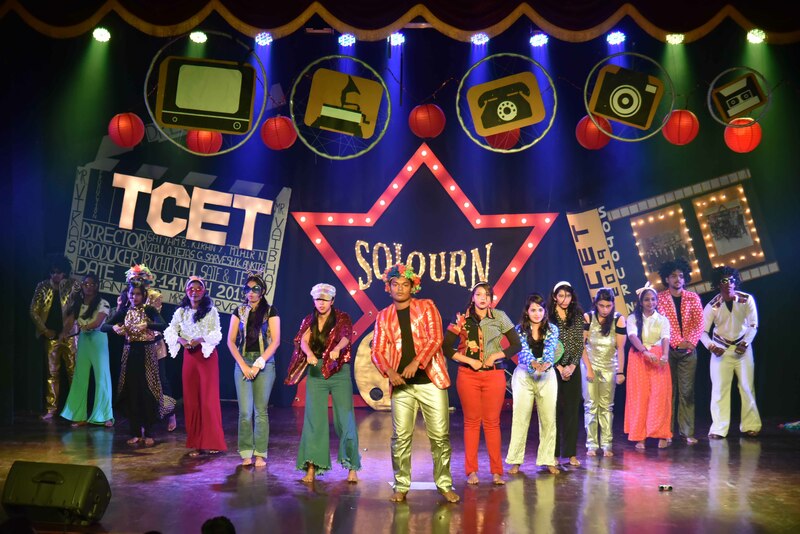 Sojourn is a thoroughfare along which the engineering students are able to unveil their talent on the much isolated turf of performing arts. 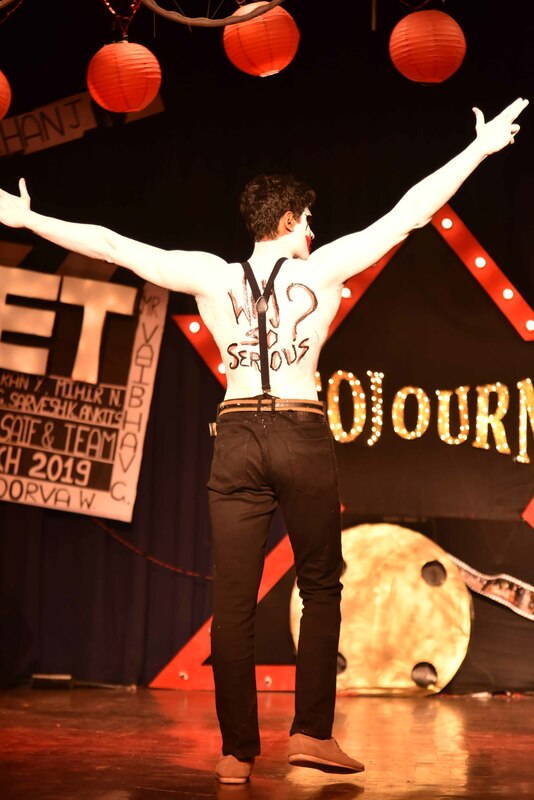 This is an event where students take a brief time off their busy schedule and strive hard to acclaim proficiency in the field of performing arts. 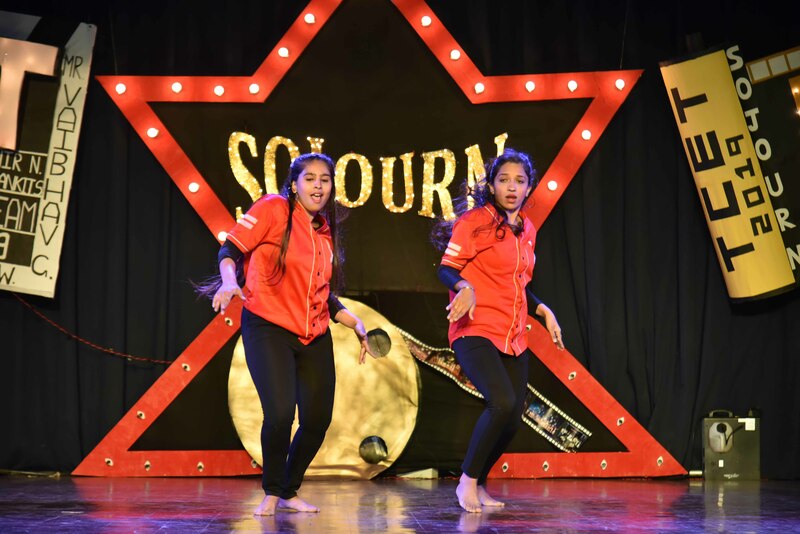 Solo Dance: The students competed with each other in solo dancing. 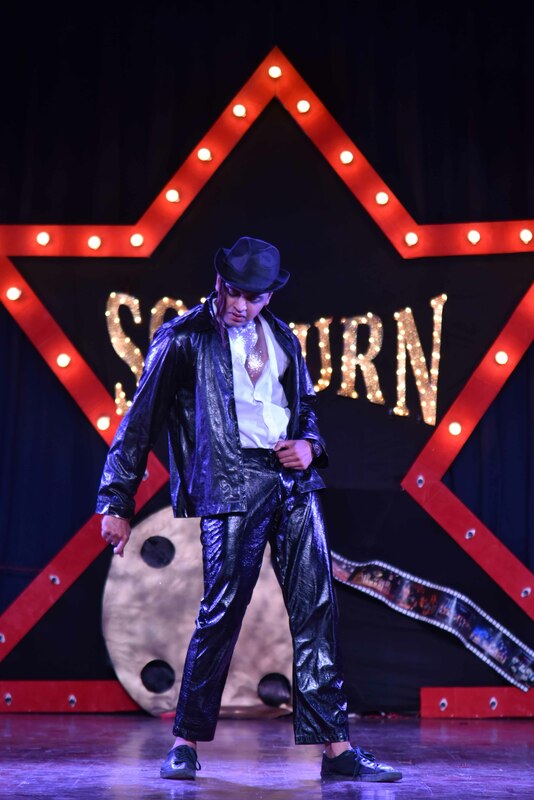 The dance was choreographed by the participants themselves. 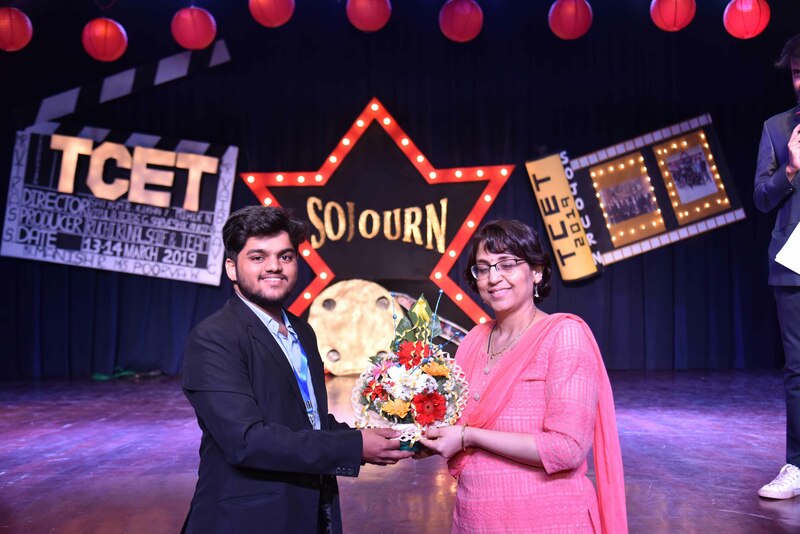 At the end, the winner was announced. 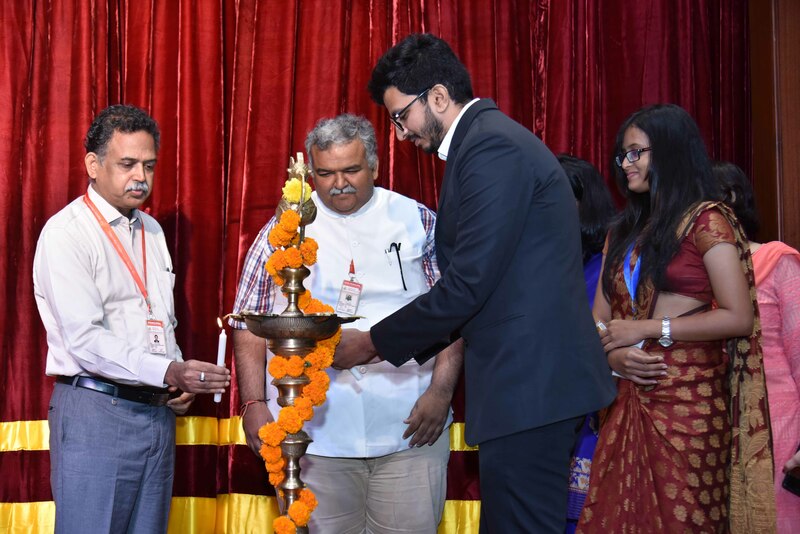 Singing: It included both Solo Singing and Duet Singing. 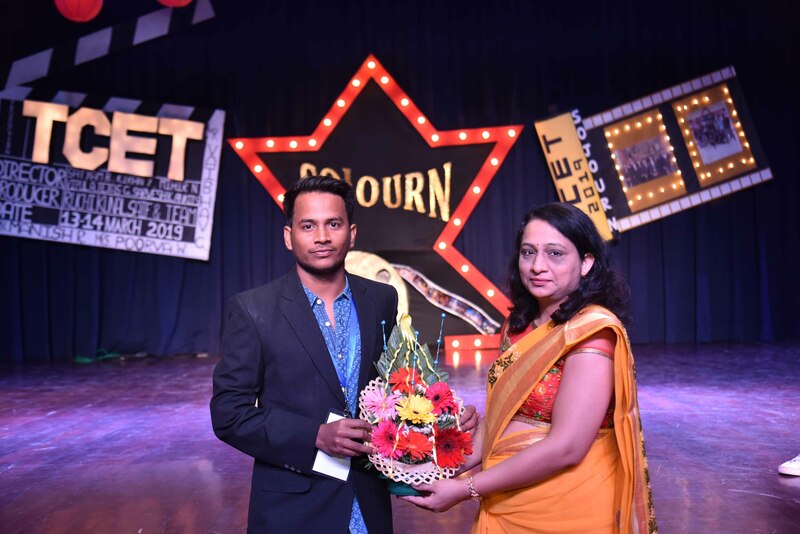 It brought forth the best singers in TCET. 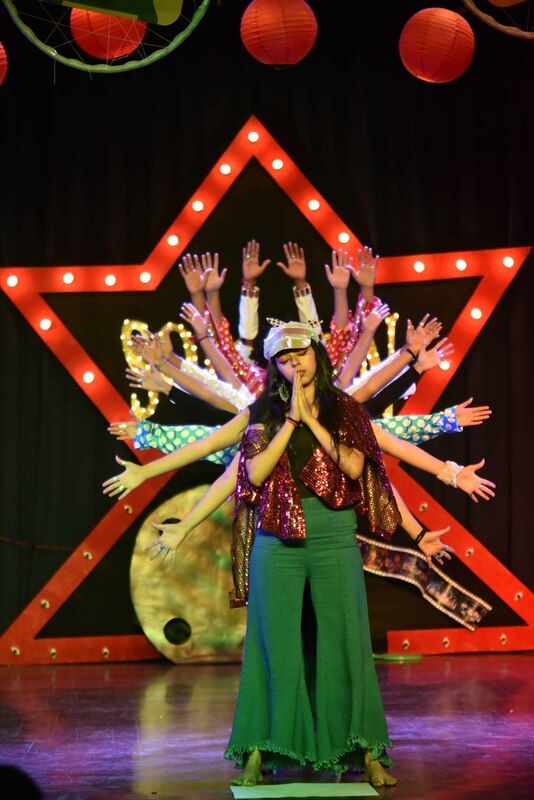 They got a chance to perform on the stage and entertain the audience with their singing. 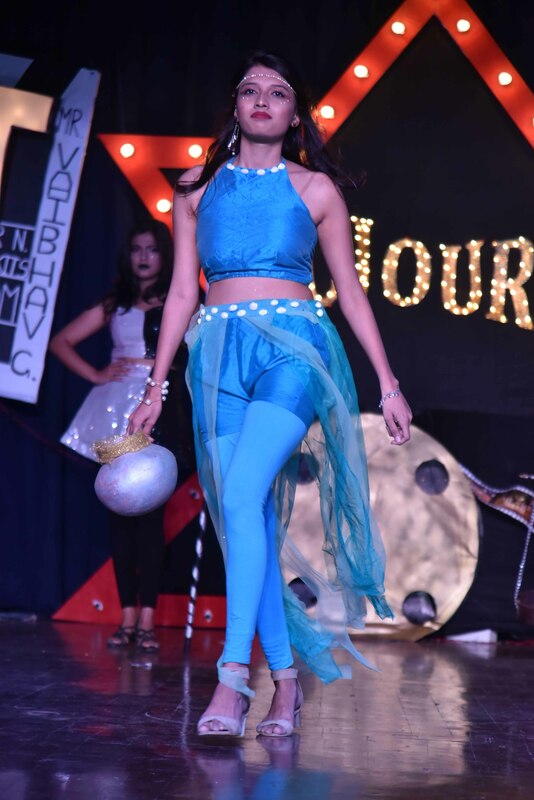 BE Fashion Show: All the BE Students got a chance to perform for the last time at undergraduate level. 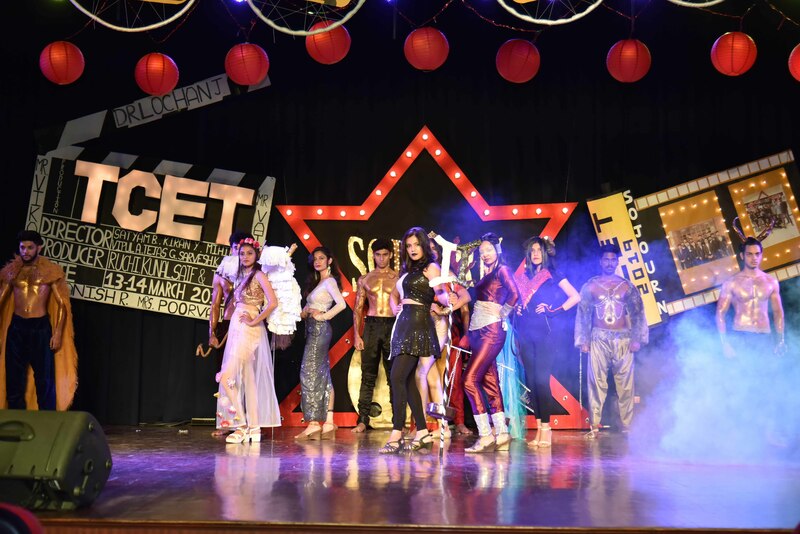 BE Fashion show is split up in 5 parts including all the Five departments of TCET. 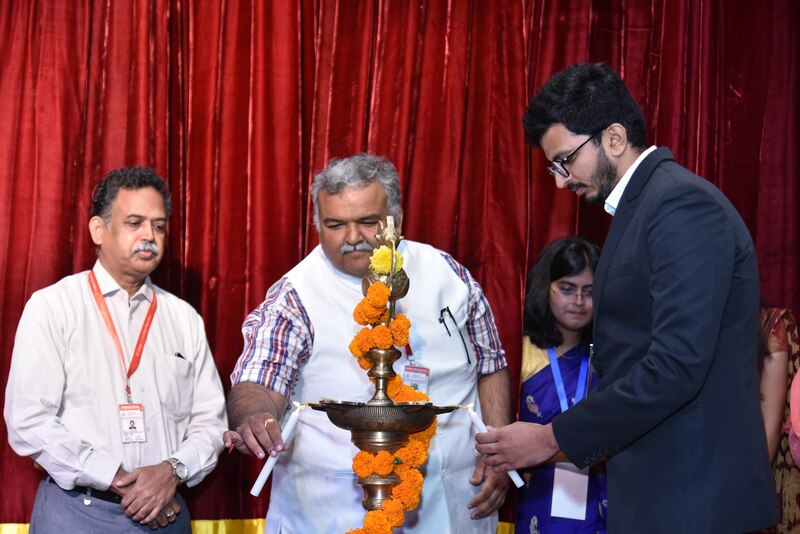 Standup Comedy: This event was well-received by the audience. 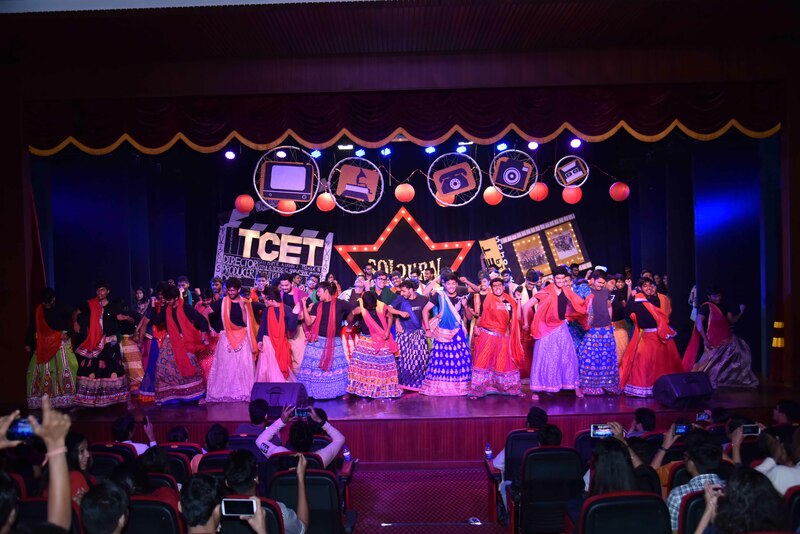 It featured some of the most amazing actors of TCET. 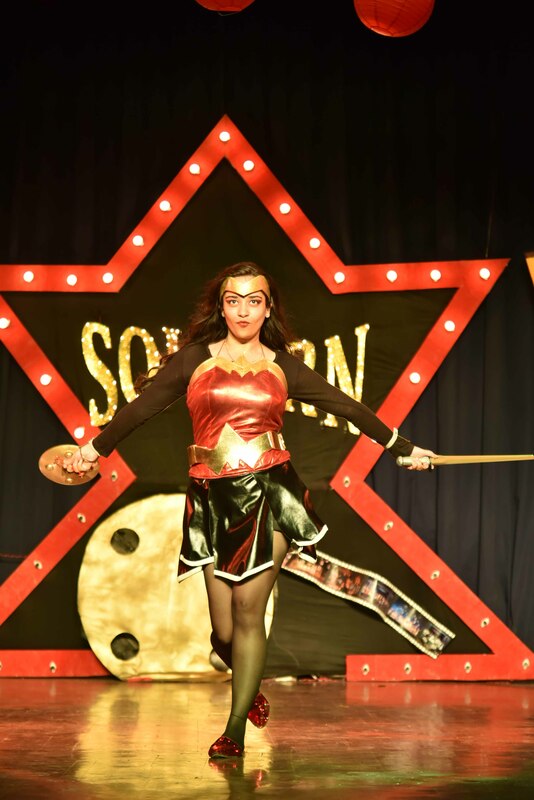 Drama: A comic act was put up by the students which thoroughly entertained the crowd. 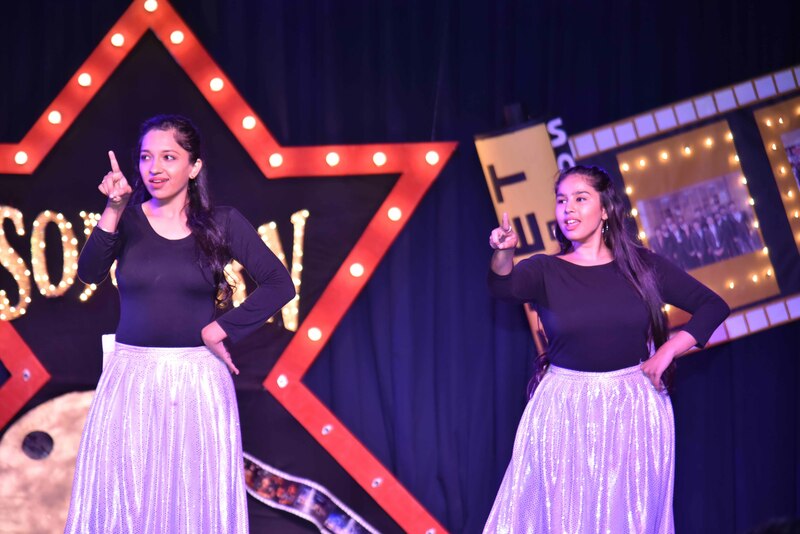 Inter Departmental Group Dance: This was one of the most fiercely contested events where every team represented their respective departments. 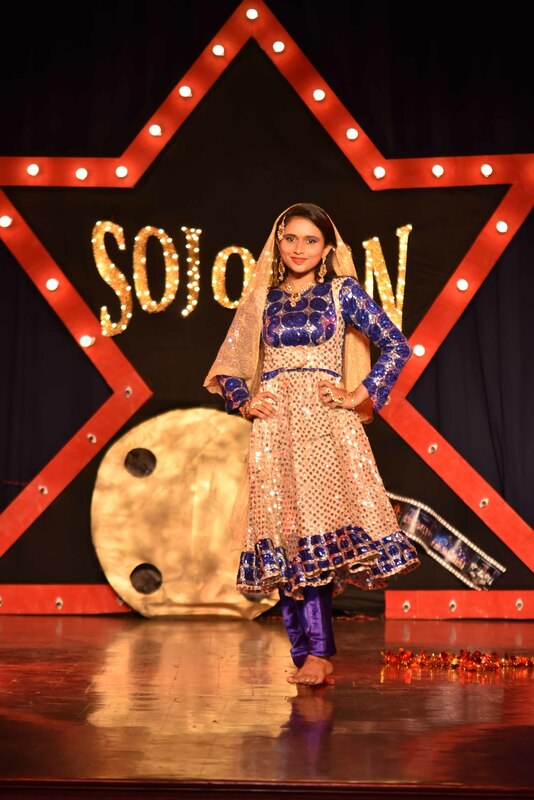 Wonderful showcases of themed dances were put up by all the students. 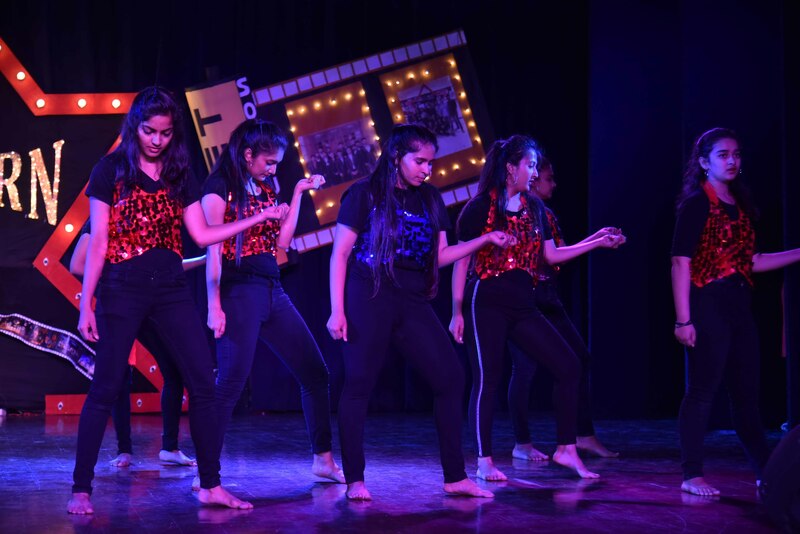 Inter College Dance: The inter college dance team of TCET put forward one of the best dances of the evening. 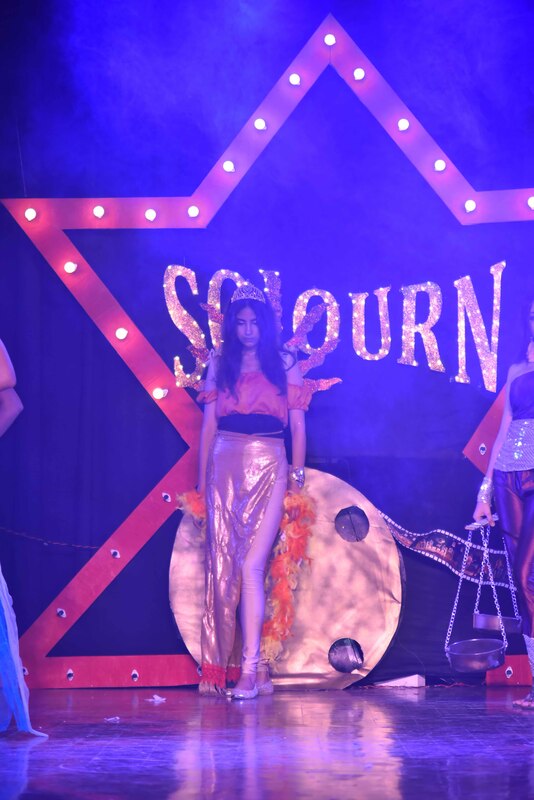 Intra College Fashion Show: The budding models of the college got a chance to perform on stage. 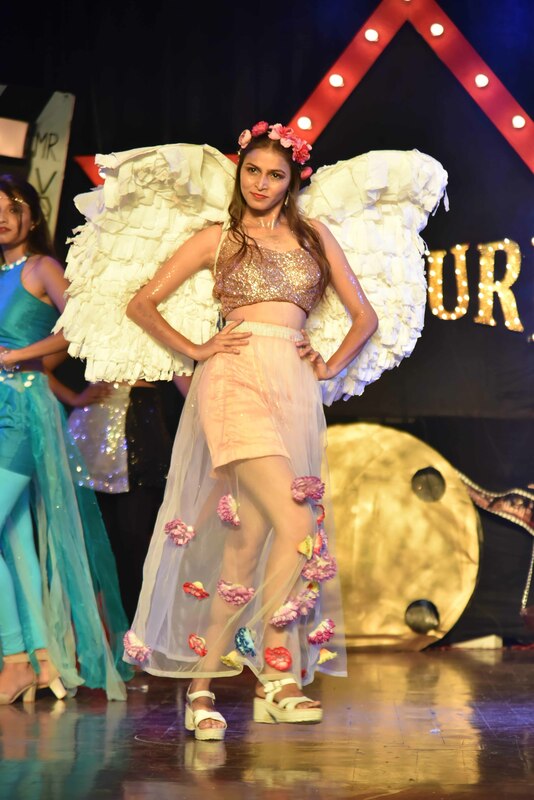 Inter College Fashion Show: The inter college fashion show team came up with a dazzling show in this event. 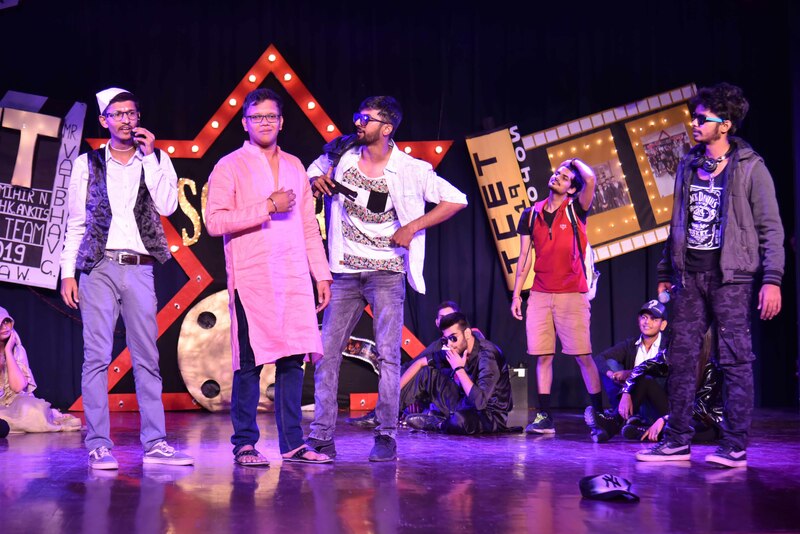 Rock Show: Various musical bands of the college got a chance to perform on stage. 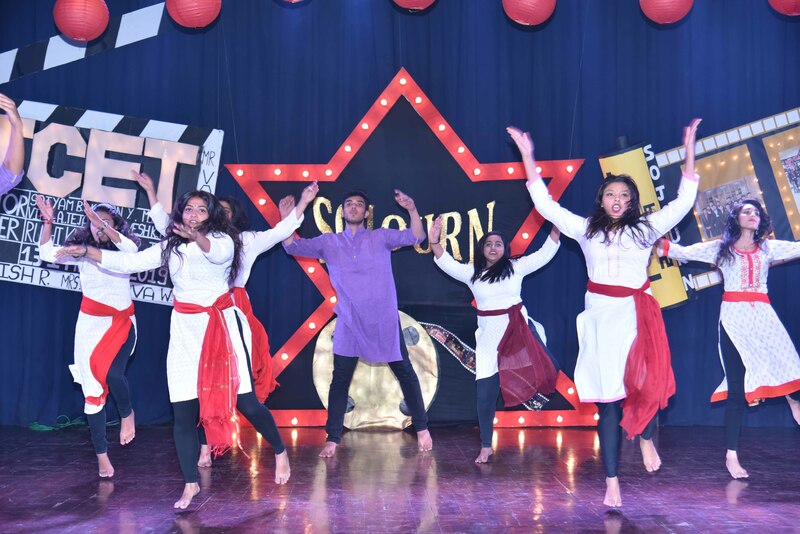 NSS Dance: This dance was choreographed by the college students which included various students from across all the years and mostly it included students from NSS unit of TCET. 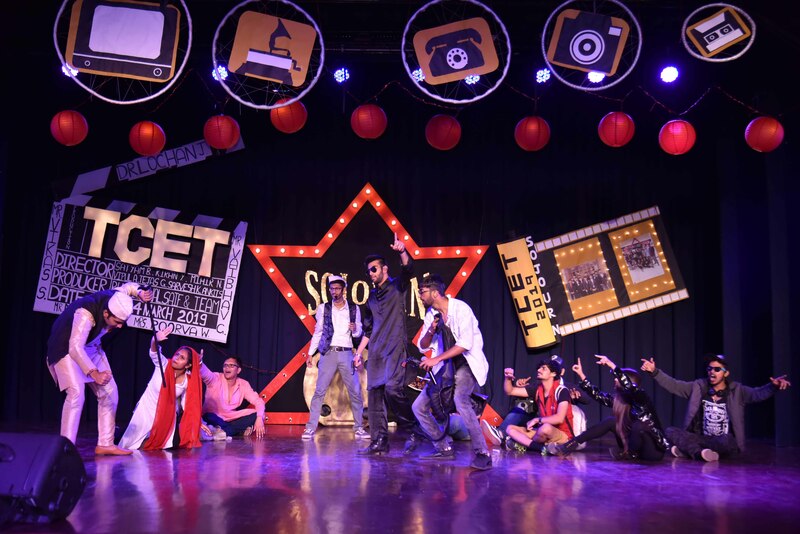 BE Group Dance: The BE students got an opportunity to perform on stage with their friends for the last time at undergraduate level.